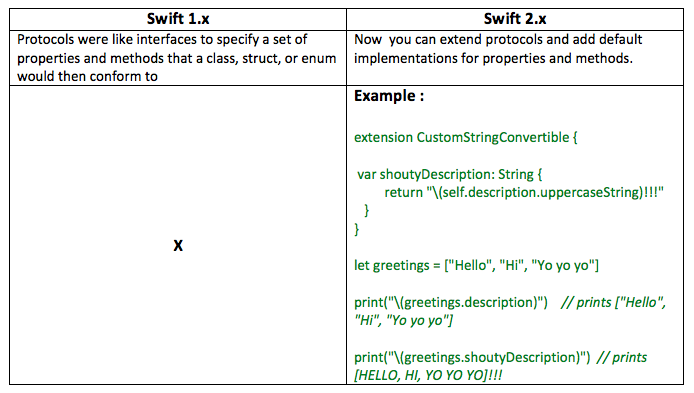 One year ago, Apple released Swift, a brand new programming language for both iOS and OS X development and now they introduced Swift 2 with Xcode 7 this year. 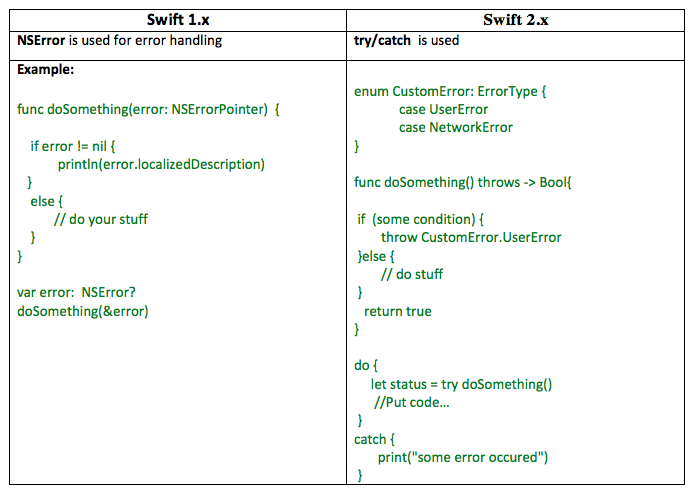 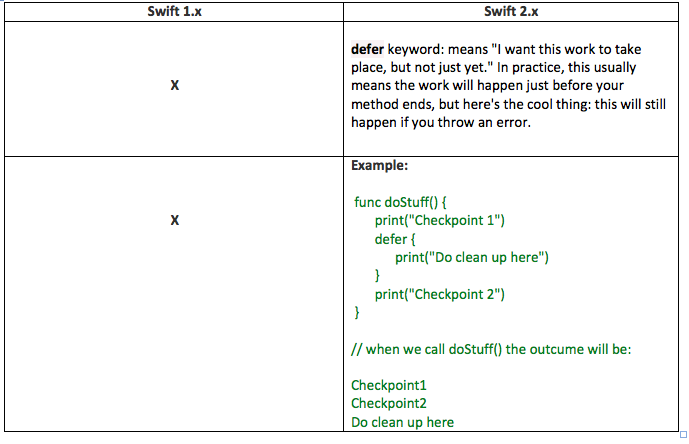 Swift 2 includes some new features such as improved error handling, availability check and , protocol extensions etc. 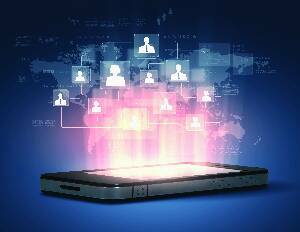 Lets take the overview of new features.